April 1st, 2019 – The American Red Cross (ARC) and the Buddhist Tzu Chi Foundation (Tzu Chi USA) will sign a Memorandum of Understanding (MOU) Agreement Renewal at the Holiday Inn at West Covina, represented by Trevor Riggen, ARC Senior Vice President of Disaster Cycle Services, and Dr. Han Huang, CEO of Tzu Chi USA. There will furthermore be a press conference and dinner to follow in celebration of the agreement. 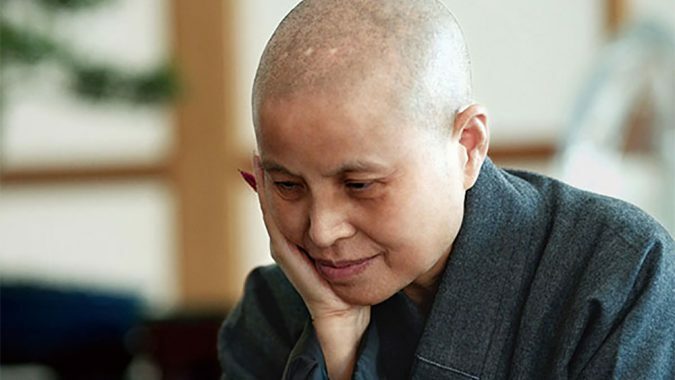 Both the ARC and Tzu Chi USA will make concerted efforts all across the United States – which includes all regions’ branch offices – in combining the two parties’ strengths in preparation of disasters, in disaster response, through disaster relief efforts, and throughout the rebuilding process. The ceremony will begin at 5:00 PM. 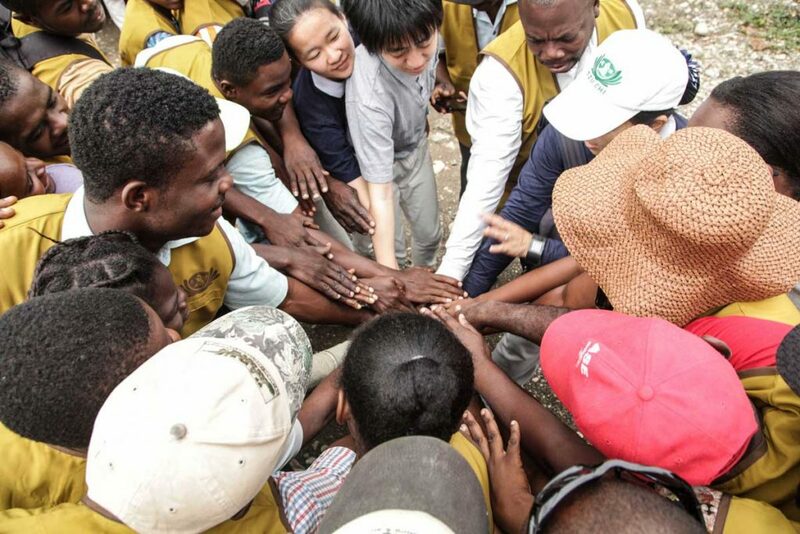 Dr. Huang shared that he is “very grateful to have opportunities like this, to be able to reciprocate cooperation and partnership with an international organization for the sake of global humanitarianism.” With the ARC’s long-standing experience in disaster relief, and Tzu Chi’s growing experience in humanitarian aid, the two parties united form a phenomenal team. Dr. Huang has expressed his confidence in both organizations being able to jointly improve both disaster prevention and readiness training for communities across the US. Similarly, Mr. Riggen expressed that cooperation between the two would enhance mutual understanding, and that it is a pleasant experience working side-by-side with another organization so committed to humanitarianism. 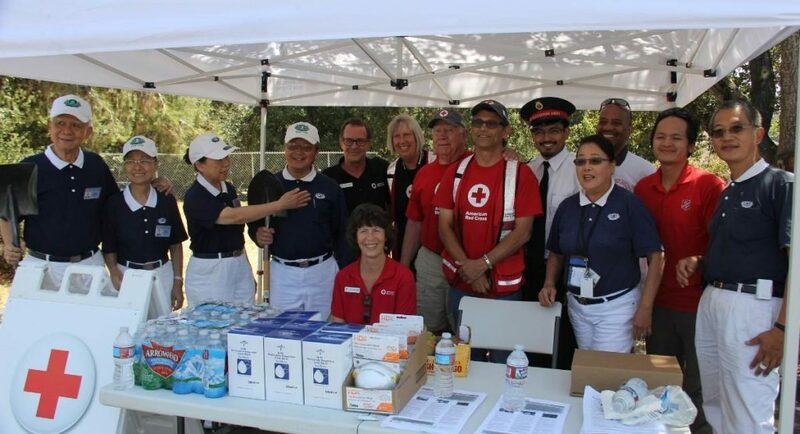 Tzu Chi USA has a long history of cooperation with the ARC after domestic disasters. One effort includes improving fire safety in Pasadena, CA, by conducting free fire alarm checks, installations, and promoting family fire safety plans (Sound the Alarm Program). 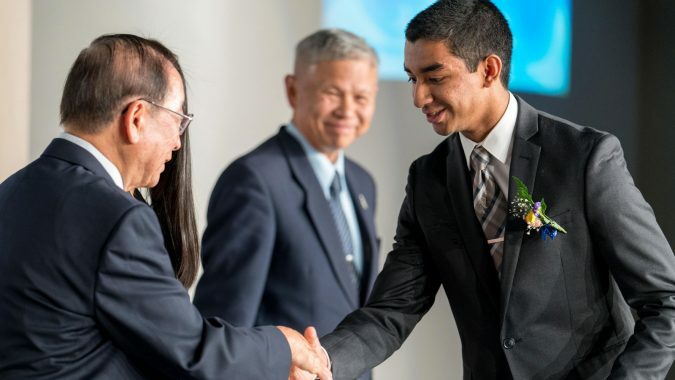 In the future, both the ARC and Tzu Chi USA are expected to benefit more people impacted by disasters, and improve upon both the speed and quality of assistance rendered. Tzu Chi USA’s headquarters, located in San Dimas, CA, oversees the operations of nine official regions and 62 offices across 27 states. Volunteers from 16 states have already joined National VOAD (Voluntary Organizations Active in Disaster) as well. Future collaborative efforts will focus on combining the two parties’ relief distributions in the US, making pre and post-disaster preparations, and carrying out united disaster response efforts. The two parties plan to consult one another and coordinate in emergency situations, as well as share information, training techniques, online content sharing, and disaster preparedness education. Such collaborative efforts will act as a foundation for both parties’ branch offices across the US.